Plans set out by Transport Minister Andrew Jones in December 2016 could soon see learner drivers able to take driving lessons on motorways before they have passed their driving test. What do amber flashing lights on motorways indicate? C. No incidents to report. A. Not stay in that lane beyond the signal. B. Only stay in that lane beyond the signal. C. Drive as normal beyond the signal, choosing any lane. 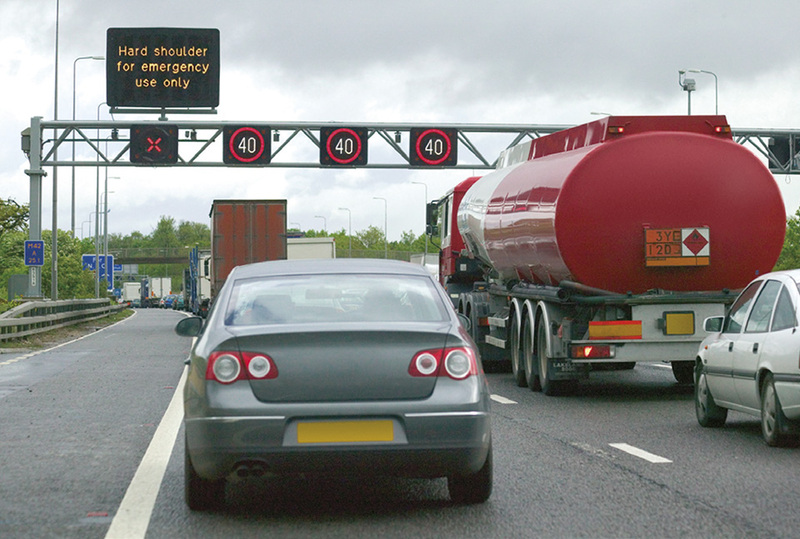 When joining a motorway, who has priority? A. The vehicle that is joining the motorway. B. The traffic that is already on the motorway. C. No one has priority. What speed should you be aiming to achieve when joining a motorway? A. As slow as possible. B. As fast as possible. C. A speed which matches the traffic already on the motorway. What is the speed limit for cars, motorcycles, car-derived vans and dual-purpose vehicles on motorways? What is the speed limit for cars, motorcycles, car-derived vans and dual-purpose vehicles which are towing caravans or trailers on motorways? When can you cross the central reservation of a motorway? A. At any point where there is an opening. B. At any point when the opposite side of motorway is clear. When the road ahead is clear, which lane should you drive in? B. One of the middle lanes (where applicable). When can you use your car’s hazard lights while on a motorway? A. You can use them at any time. B. You can use them when informing fellow motorists that you are leaving the motorway at the next exit. C. You may only use them to warn drivers behind you that there is an obstruction ahead. If you break down at the side of a motorway with passengers and/or animals on board, what is the correct procedure for exiting the vehicle while waiting for help to arrive? A. It is important that the driver safely leaves the vehicle but everyone else should remain in the vehicle. B. It is important that the driver and passengers safely leaves the vehicle but animals should remain in the vehicle. C. It is important that the driver, passengers and animals all safely leave the vehicle.